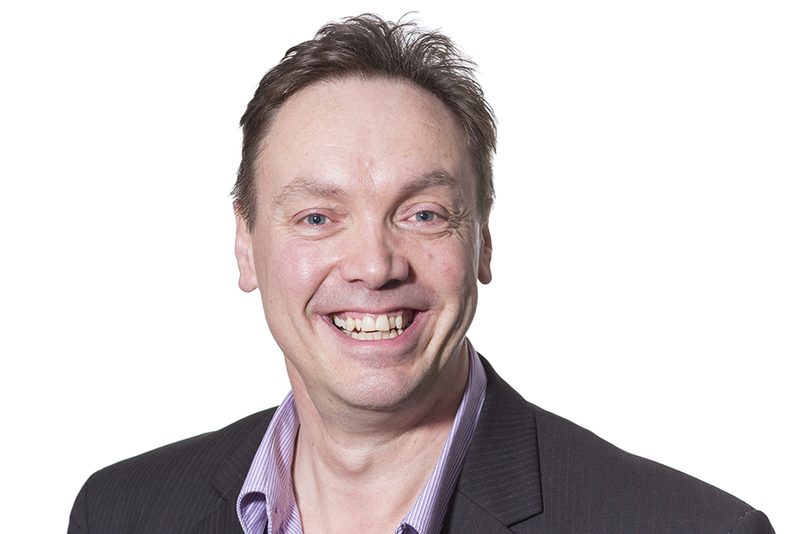 Geoff is qualified as a Chartered Surveyor and as a Fire Engineer and runs a firm of Approved Inspector’s. He is highly respected and experienced within the construction industry with over 30 years’ experience in both public and private sector roles. He has appeared frequently in the national and international press, TV and radio and has a regular column on Building Regulations in Architects Journal.